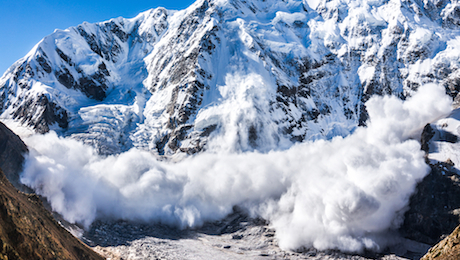 It’s impossible to stop and still difficult to forecast avalanches. We spend a winter season following scientists, snow profilers and trainers as they go about their work in the Alps. It doesn’t matter whether they’re snowshoeing or skiing, up to 100 people are killed by avalanches in Alpine countries every year. Stopping the rolling masses of snow is impossible and it’s still difficult, although not impossible, to forecast avalanches. At the world’s largest centre for avalanche research − the Institute for Snow and Avalanche Research (SLF) in Davos − scientists are investigating the conditions that cause snowpacks to break and the impact climate change is having on the formation and nature of avalanches. 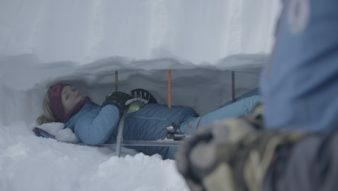 In the course of a winter season in Switzerland, Austria, France and Germany, we meet scientists who have dedicated their lives to the study of avalanches and snow using the latest techniques, snow profilers who assess the risk of avalanches every day, and trainers who train winter sports enthusiasts. Researchers from various countries come together to take part in a large-scale experiment, a controlled avalanche blasting on SLF’s test site. They want to better understand the causes of uncontrolled snowslides. But will there be enough snow for the blast? The experiment can only take place if sufficient snow has fallen. We follow the researchers as they prepare for the test.